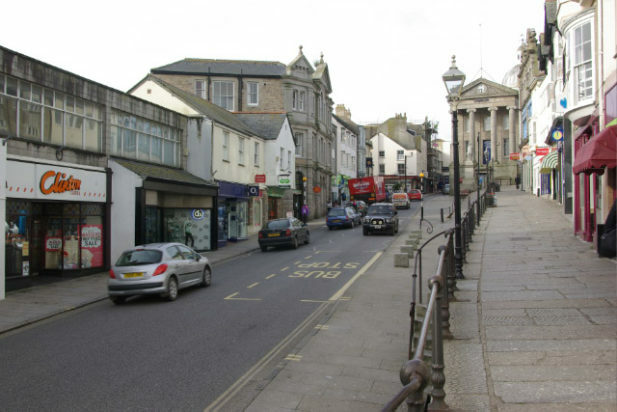 The Emily Bolitho Fund supports the wellbeing of individuals faced with hardship through poor health or low income who live within the old borough of Penzance. The Fund works by supporting the needs of individuals but the application for a grant is made by a sponsoring agency or organisation on behalf of individual facing hardship. For example, Penwith Community Development Trust received a small grant on behalf of a mother who needed to stay in London because her baby son had a specialist hospital appointment. Mum was on a low income and unable to pay for an overnight stay in London and it was a journey that would have been very difficult in one day in the circumstances. Click here for fund criteria and an application form.